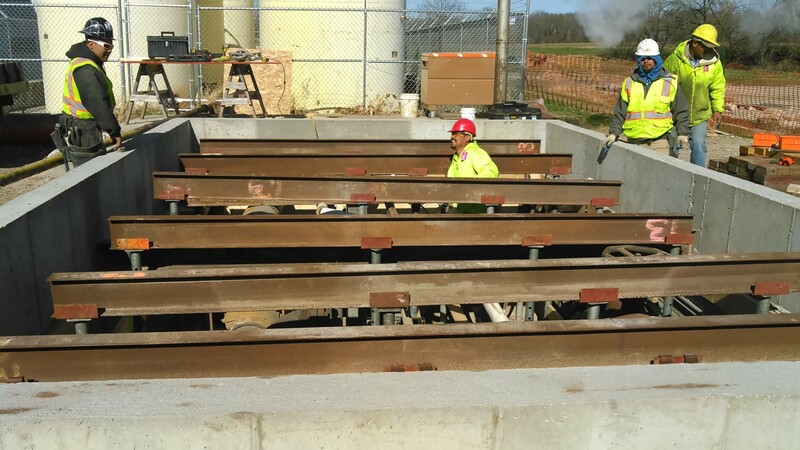 We spend the extra time with you planning your project so it goes smoothly. 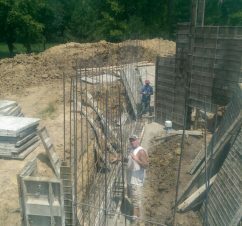 We specialize in poured concrete walls for all types of structures, residential and commercial. 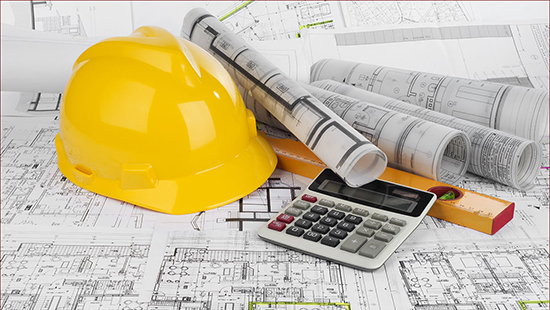 Renovations, additions, custom home projects, are all things we can do for you. Our team is qualified, experienced and have the awards and certifications to back it up. 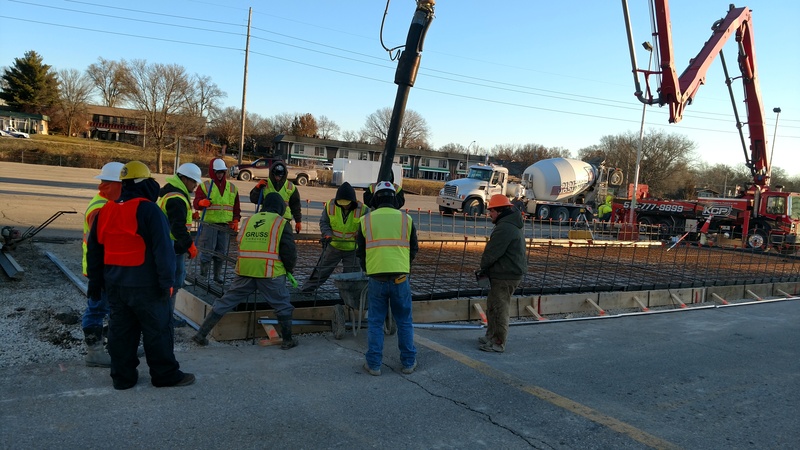 All of our team are concrete construction professionals with years of experience under their belts. 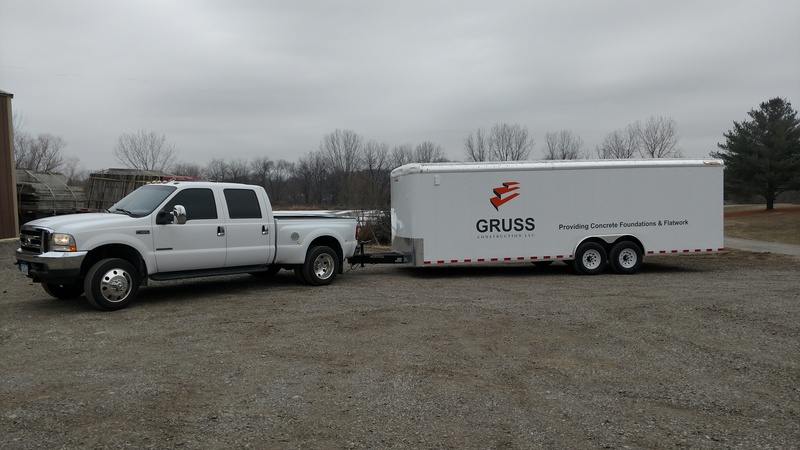 Derek Gruss has worked in the concrete construction field for over 20+ years. Here are just a few types of construction we can do, contact us for full details on your project needs. 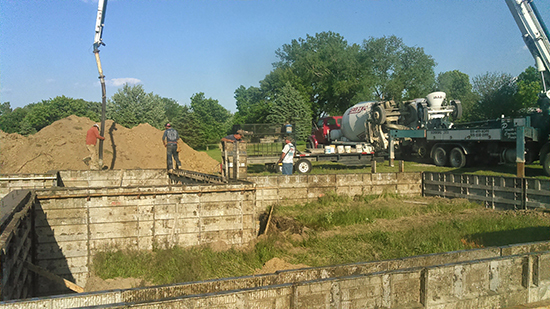 Looking for the experts at dealing with a concrete footings? 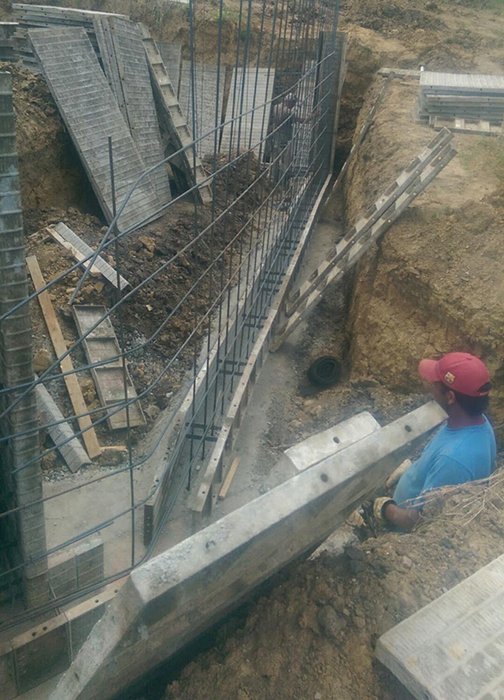 We do interior concrete work, flatwork, floors and more. 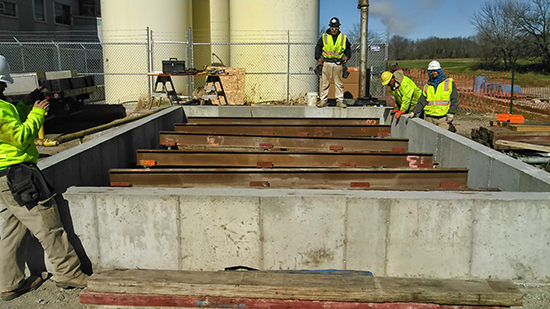 Whatever your interior concrete needs are we can handle them. 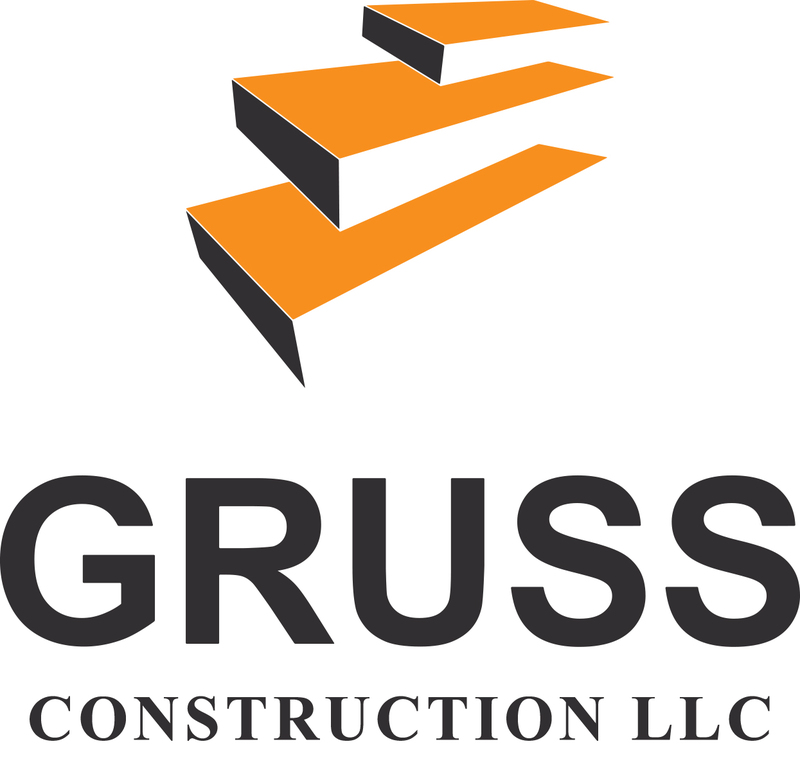 Gruss Concrete Construction was formed to give customers a quality product at an affordable price and to execute superior customer service.  Copyright © Gruss Construction 2017. Site by Energized I.T.